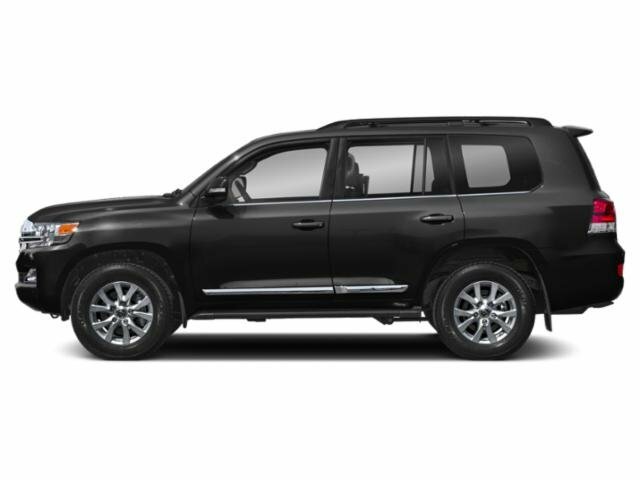 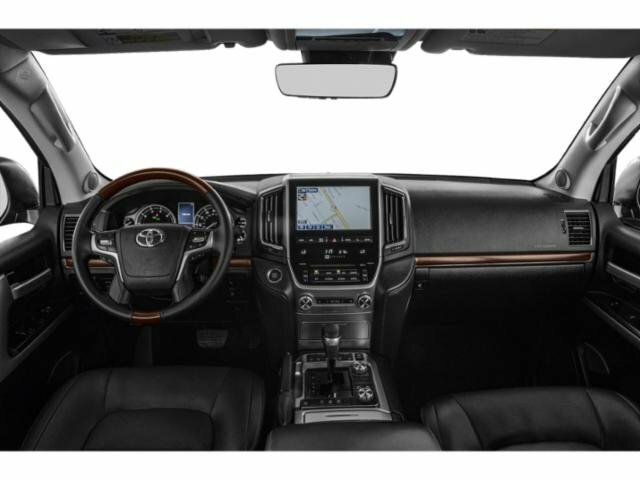 2019 Toyota Land Cruiser for sale serving the Scottsdale, Phoenix Metro, Tempe, Mesa and Fountain Hills areas JTMCY7AJ1K4082578 - Right Toyota. 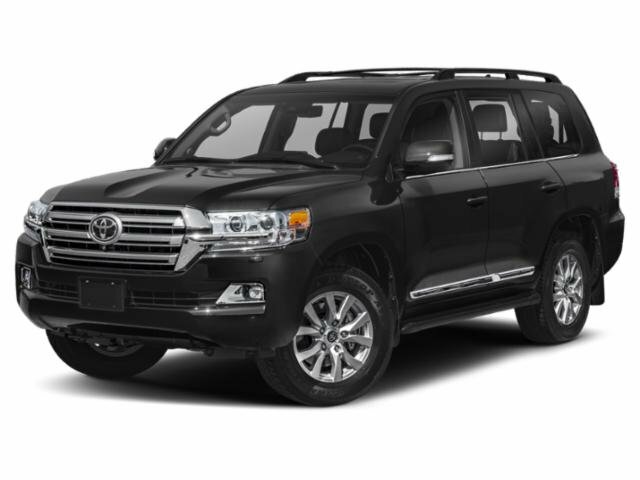 I'd like to possibly purchase this 2019 Toyota Land Cruiser. 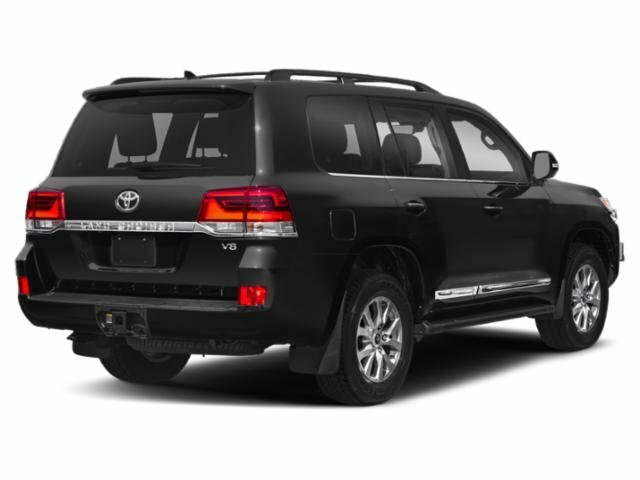 Is this 2019 Toyota Land Cruiser still available?